This is part two of my review of books I’ve read in 2016. Part One can be found here. My complete “Year in Books” can also be found on Goodreads. Quite simply, this is a must read for any modern software engineer, or for anyone associated with building software. The nitty-gritty of implementation isn’t really covered, so don’t expect to finish the book with all the answers. It talks from a high level of abstraction, and it’s clear that it’s somewhat targeted to managers as well as developers. 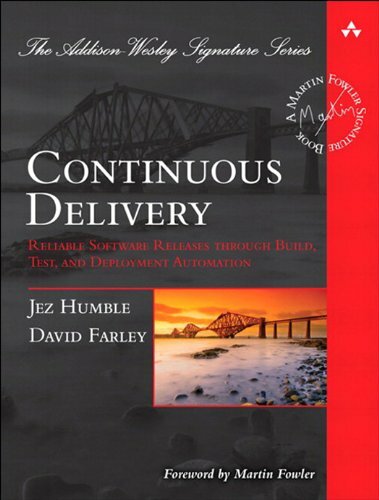 The book lays out the reasoning for changing your development process through automation, and provides a high level view of how to do this. It’s opinionated, without being preachy, and leaves enough room for the reader to make their own choices of how to implement the ideas in their own context. It is fairly repetitive in places, however I forgive it as the topic is so important to all involved with building software. 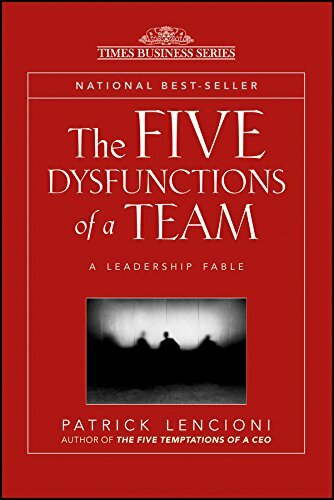 Another book that presents a management model in the form of a fable. This form gives the reader enough of an introduction to a concept in order to get them interested, however not enough to know how to apply the ideas in practice. I think this is the main problem I had with the book. Whilst the concepts were presented well through the story, it did leave me wanting more detail to understand how I could apply the ideas in my context. I was also aware that the story was fictional, so whilst the ideas seemed sound, it did leave me thinking whether they actually work in practice. The book is often lauded in management circles, and it does provide a good introduction into becoming a leader rather than just a manager. It shows that empathy and trust are necessary to build and lead a great team, and that just getting the best people together isn’t a guarantee for success. Overall, an enjoyable and thought-provoking read, although a little light on details and actionable ideas. This book made me feel uncomfortable at times. Not because it was bad, but because it was too close to situations I’d personally experienced. Because of this, I could see the gap between reality, and the way the fable described process and process improvement. Readers of the book will be left with a couple of tools that they’ll be able to use, but probably won’t leave with the depth of knowledge to understand why these tools work. It also takes the author a long time to get to some of the key points, which means that their importance is lost. 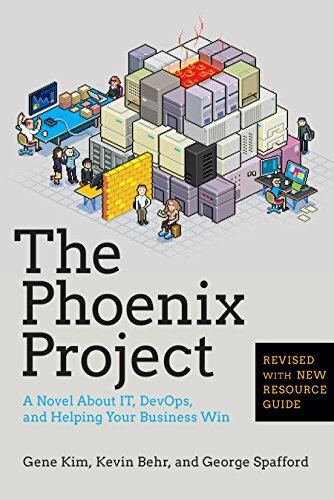 I think it provides a good introduction into the world of DevOps and IT management techniques, and the use of a story, will help inspire those IT managers that are struggling with their own organisations to find out more. I’ve been a follower of Jarvis for a while, and was eager to read his views on privacy. Jarvis lays out a compelling vision of publicness, going into detail to explain the benefits to both businesses and individuals. 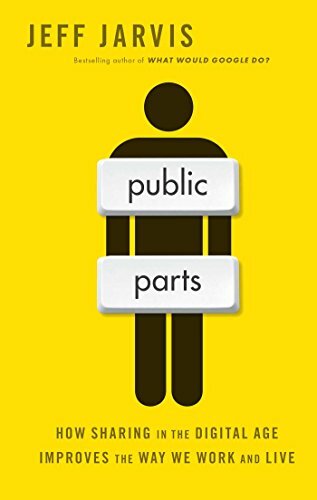 In parts, he pulls on his own experiences to show how being public can be of a great advantage to an individual. Jarvis also tackles some of the problems with being public, however I think that because of his stance he doesn’t dive into them as deep as he could. A book which talks so much about privacy online is also subject to falling out of date quickly, and in some places this is already the case. 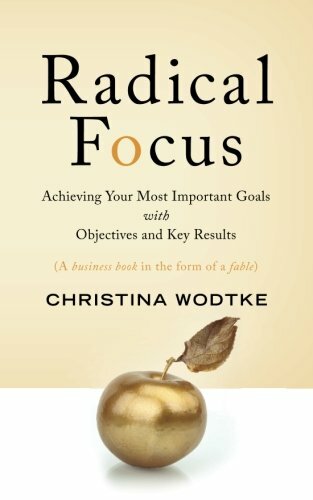 Radical Focus is another business book, wrapped up in a fable to inspire. The Fable in question focuses on an early-stage start-up with a couple of founders who are struggling to grow the business. The founders want different things, and operate largely independently in order to achieve the necessary growth. In steps a knowledgable VC along with an experienced CTO, both singing from the same OKR hymn-sheet. Hanna, our main protagonist sees the value of the approach, and implements the OKR system into the company. A year later, the start-up is soaring, and OKRs take a large portion of the credit. It’s a good story, and helps to frame the “why” of using OKRs in your business. Like many of these fables, it gives the reader enough of an introduction to the topic to inspire them to find out more. The second half of the book details more examples around the implementation of OKRs at different companies. I found this really good, as it gives the reader some things that they can go away and try – something that is often missing from the business-fable genre. It also mentions alternative literature (specifically Google’s implementation). I would have liked to see more detail on the implementation of OKRs, perhaps backed up by some empirical studies into the effectiveness of the system. Whilst several well-known companies are mentioned, there’s not much science to back up the claims around increased alignment, productivity and ultimate success. That said, I’d suggest it as a beginners read into the subject of OKRs and goal setting.